Maxianne Berger enjoys a lively literary career. She has contributed to fifteen anthologies, notably In Fine Form (2005) and The Paradelle (2005). Her poems have appeared in numerous literary journals, including the Mahalat Review, the North American Review and the Hamilton Stone Review. 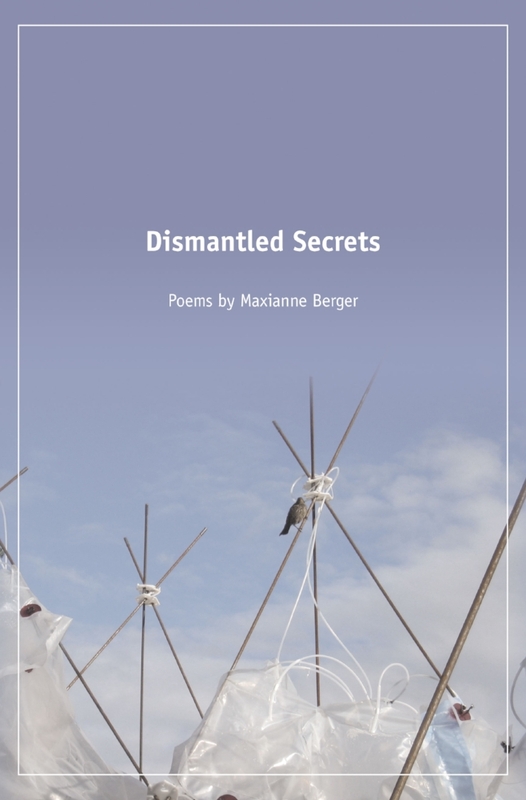 Her translations of francophone poets have appeared in Maisonneuve, Poetry (Chicago) and in the British anthology Poetry to Heal your Blues (2005). Active in the French and English haiku and tanka communities, she reviews for Gust and writes about poetics for the Revue du tanka francophone. Her literary memberships include The League of Canadian Poets, Quebec Writers' Federation, Haiku Canada and Tanka Canada. And when not involved in writing, she is an audiologist at the McGill University Health Centre in Montréal.